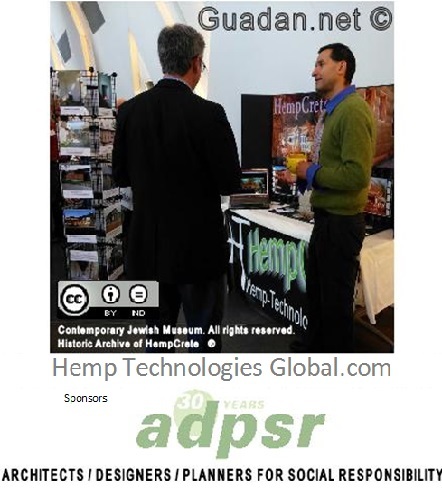 This Photo Hemp Technologies Global by Albert Guadan is licensed under a Creative Commons Attribution-NoDerivatives 4.0 International License. Based on a work at Http://Guadan.net. 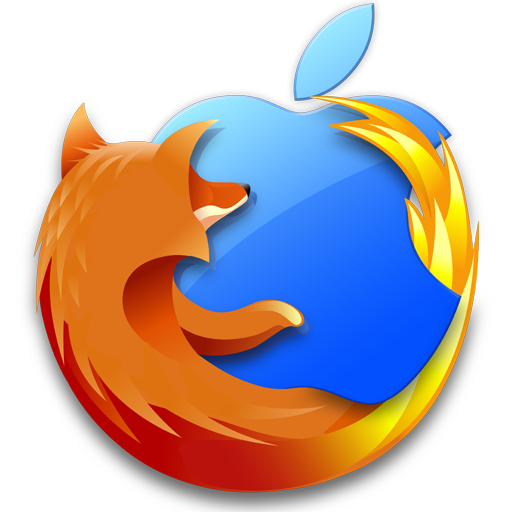 Permissions beyond the scope of this license may be available at Http://Guadan.net/Policy/Terms/CC-Rights. 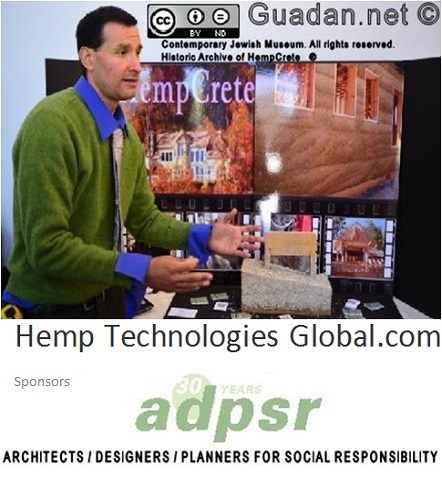 Albert Guadan of Hemp Technologies Global, Makes Debut at the Contemporary Jewish Museum for the presentation showing of HempCrete to, Architects Designers Planners For Social Responsibility. 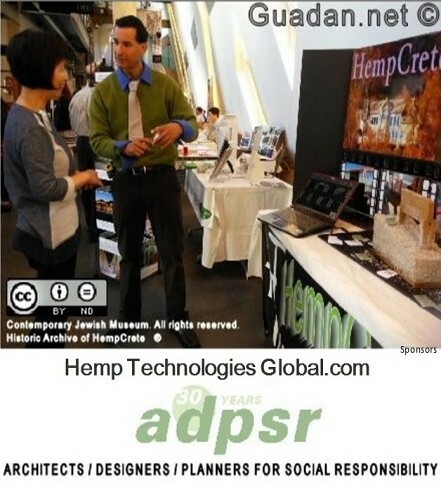 This entry was posted in Economics, Fast Start Ups, Hemp House, Hemp Products, HempCrete and tagged Architects Designers Planners For Social Responsibility on April 20, 2014 by Albert. 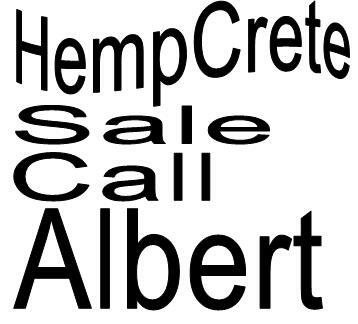 This entry was posted in Economics, Fast Start Ups, Hemp House, Hemp Products, HempCrete and tagged Building, Company, Construction, Growth, Hemp, Hyper, Industrial, Materials on March 24, 2014 by Albert. 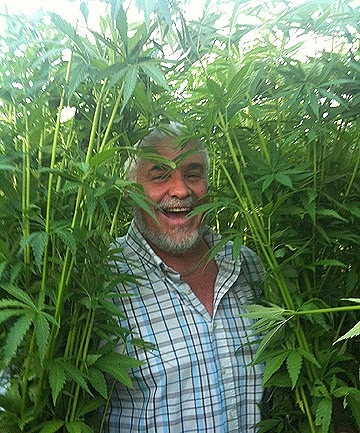 This entry was posted in Uncategorized on March 24, 2014 by Albert. 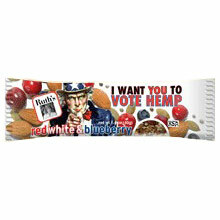 This entry was posted in Economics, Fast Start Ups, Hemp Products on March 9, 2014 by Albert. 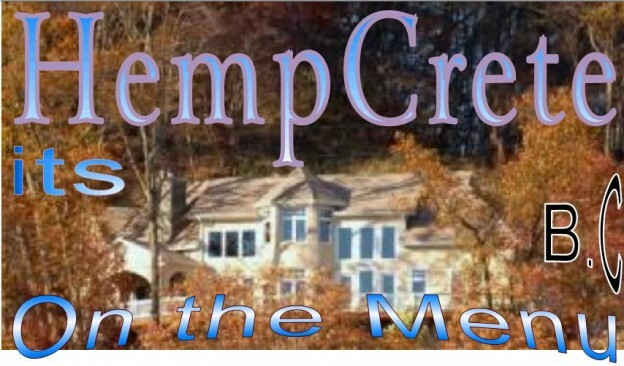 This entry was posted in BitCoin, Economics, Fast Start Ups, Hemp House, Hemp Products, HempCrete and tagged Albert, Call, Earth, Future_OZ, HempCrete, HempFarms, HempMeat, Invest, JumpStart, King, Living, Visionary on March 6, 2014 by Albert.